Do you hate curling your hair? Well, I do. Normally, I avoid using the hair dryer and curling iron since they are known for doing quite a bit of damage to your hair. For someone with long hair like me, I have to especially be careful since I have fine hair. When I was approached to review a new curling method, the Air Curler, I have to admit that I was very intrigued. Curling my hair without dangerous heat? If it worked, I was pretty well sold! To say the least, I couldn’t wait to try this product out when it arrived! I will freely admit, I wasn’t impressed with this product at first. It had problems staying on the hair dryer and had issues with my fine hair. After reading the directions again, however, I realized that I was the exception to the rule, where I needed to use hairspray or have my hair slightly damp for it to work. 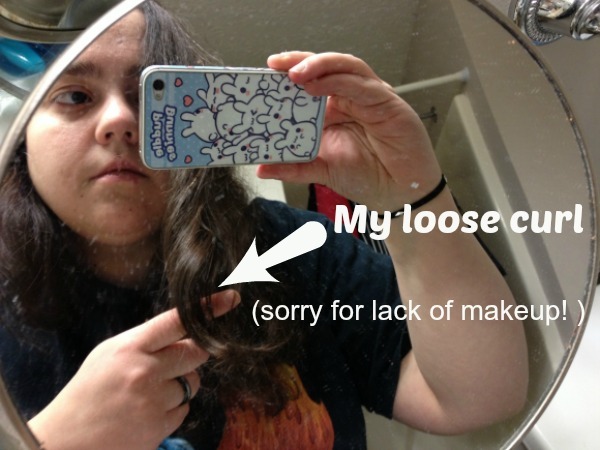 Once I figured out the problem and used the extra plastic ring that came with the set, I had some very loose curls. I will warn you though that it does take a bit of trial and error to get working depending on your hair type. It can also make your hair frizzy if you aren’t careful, so make sure you give yourself plenty of time to play with this product. As well, the curls aren’t very tight – not a bad thing if you are wanting loose, wave-like curls, but don’t expect it to replace a curling iron or rollers for serious curling. For the price though, it does seem like a helpful tool to have in your hair arsenal. Based on my own experience with the Air Curler, I am happy to give this great product a C rating! 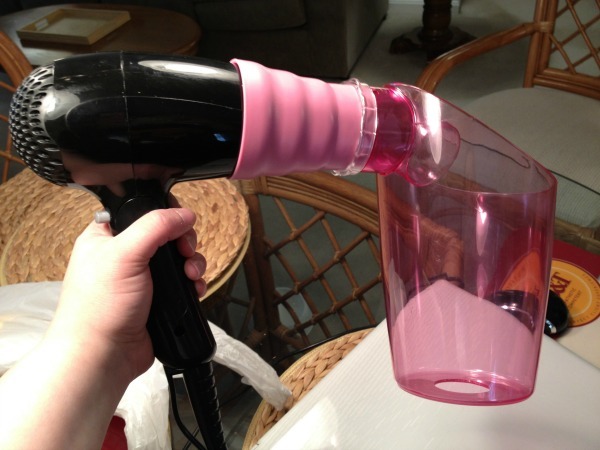 Would you love to try the Air Curler for yourself? For the holiday season, they are currently running an amazing offer. You can get the Air Curler for $14.99 plus shipping and handling, and get a second one free! This means you can have one for yourself and give another to a friend or family member for Christmas! To learn more, make sure to check out the Air Curler website to take advantage of this offer. If I was to curl my hair I think I would just use the curling iron or rollers…this does not look like an eas thing to do…great review though!! This sounds really cool. I think my niece, who loves to curl her hair, would love it under the tree! I’ve considered getting one of these, but after reading your reviews, I’m glad I didn’t. It seems so bulky and difficult to use.